Revolutionary History: North Omaha History, Volume Two Now Available! 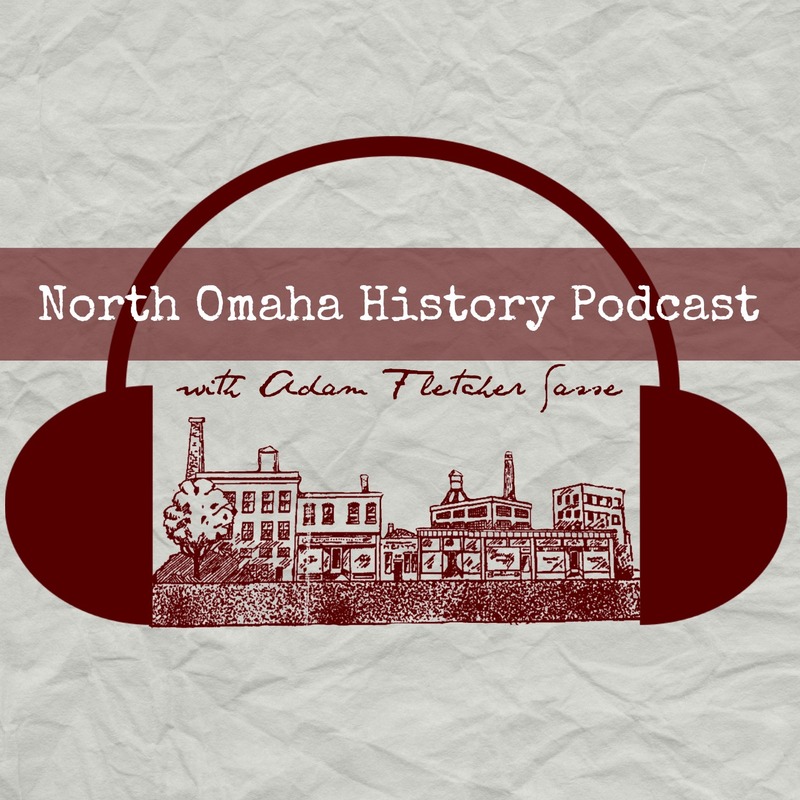 Adam Fletcher Sasse shares MORE revolutionary history with his 2nd volume of North Omaha history. Posted byAdam Fletcher Sasse November 7, 2016 June 3, 2017 Posted inHistory of Nebraska, Lost history, North Omaha, OmahaTags: Books, promotionLeave a comment on Revolutionary History: North Omaha History, Volume Two Now Available!